After the sell out success of the first edition of Viva Colombia, Movimientos team up with Latinos in London Ltd and the Jazz Cafe again to celebrate the golden era sounds of Colombia on the country’s Independence Day. At Viva Colombia we bring you the full spectrum of sounds from this amazing country from the classic Discos Fuentes 70s/80s era to traditional folk sounds, we'll be transporting you from the bustling musical hubs of Bogota and Medellin to the Pacific coast and the eastern plains, the Cali salsa style and Afro-Latin rhythms and the majestic Joropo from some of the finest Colombian musicians around in the shape of Elpidio & Su Alegria Latina and Ensamble Criollo led by virtuoso harpist Diego Laverde Rojas and master percussionist Wilmer Sifontes and to bring the best Colombian vibes. 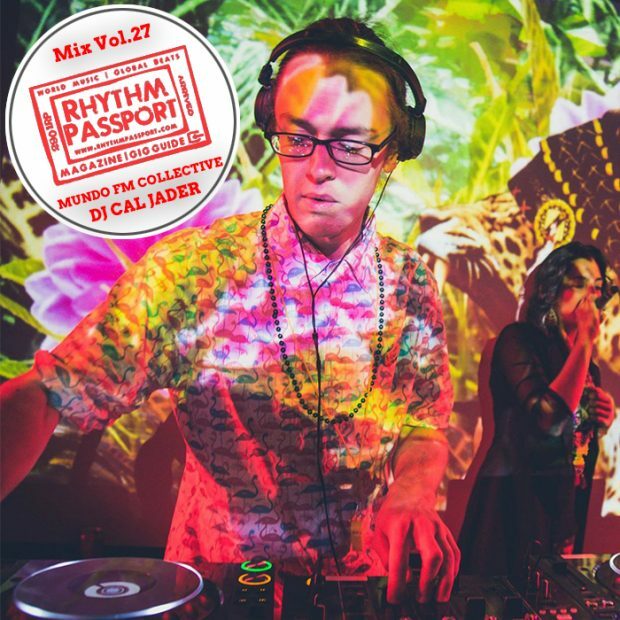 On the decks DJ Cal Jader & Carlitos Nino will bring the past, present and future of Colombian sounds and Latin American music to recreate a modern Colombian Bailoteca with a London twist. Combine this with the festive, happy, loveable and fun-loving people and you have a great party on your hands! Led by Diego Laverde and Wilmer Sifontes, Ensamble Criollo play the joropo/llanera music of western Venezuela and eastern Colombia which features the Latin American harp a popular folk instrument named after Los Llanos, a lowland area between Colombia and Venezuela, and it has a fascinating history. Joropo music is undoubtedly the most authentic and representative of the Colombian Savannah.